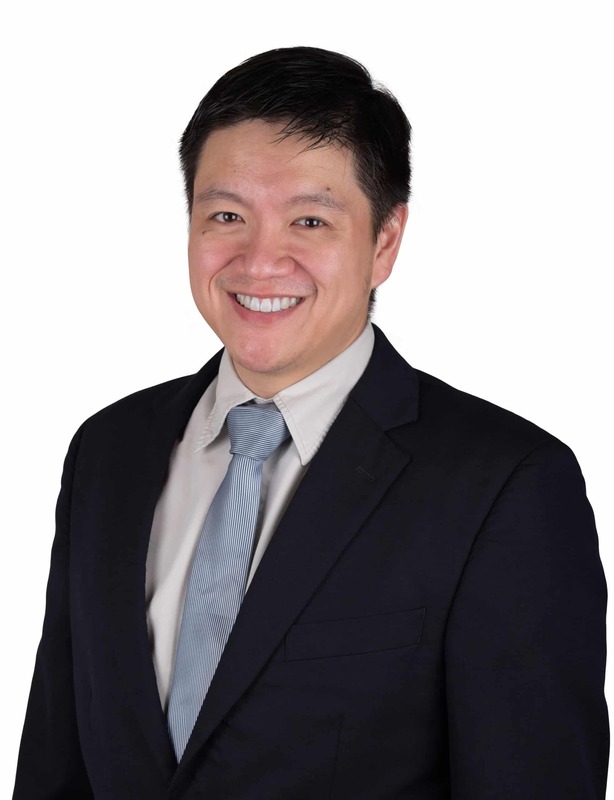 Dr Noah Teo is a specialist in face, jaw and mouth surgery. His clinical interests are in jaw realignment surgery, wisdom teeth and dental implant surgery. He serves as a consultant to some of the top tertiary hospitals in Singapore. He has been actively teaching fellow colleagues and junior doctors in hospitals, both locally and overseas. Dr Noah has also been invited as teaching faculty for international courses on facial injuries, dental implants and facial deformity after injuries. He has contributed a textbook chapter on dental implants and published in various peer review journals. Dr Noah brings his specialist treatment to the heartlands. He performs surgery under General Anesthesia where needed. Appointments are accepted for both primary treatment and secondary opinions. Copyright © 2018 Neo Smiles Dental Studio | Theme by SiteOrigin.